This article is 2860 days old. 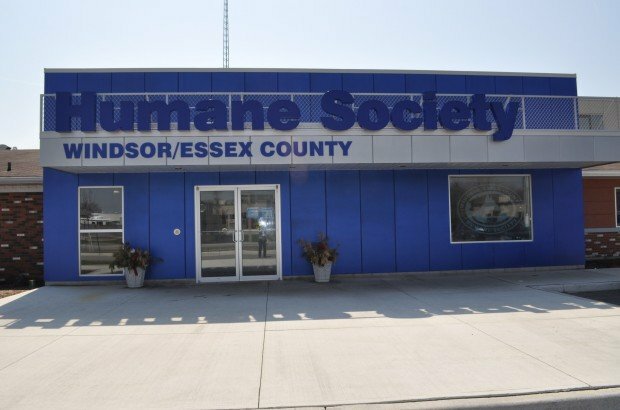 The Windsor/Essex County Humane Society’s new Adoption Centre is packed at the moment with wonderful animals awaiting their forever home. In the hopes of getting these animals into their new homes as quickly as possible, the Humane Society is holding a special adoption event from Wednesday June 22nd through Friday June 25th. For these 3 days only the adoption centre will be open from 10:00am to 10:00pm each day, and all adoption fees will discounted by 15 percent! In addition, all adopted dogs and cats will go home with a free bag of Science Diet food, and all dogs and cats over 5 months of age will receive a rabies vaccine as part of the adoption package. This is in addition to all the great usual adoption benefits – spay/neuter surgery, microchip, standard vaccines, deworming, flea treatment, tests for heartworm (dogs) or FeLV/FIV (cats), 6 weeks of health insurance, and post-adoption training classes! Spring 2011 has brought in a large number of kittens, as well as a higher-than-usual number of puppies. It is their hope that the Humane Society’s new veterinary clinic, scheduled for opening this fall, will help to stem the birth of unwanted animals in our community and reduce the number of these animals coming through their doors. However in the meantime, anyone looking to adopt a new friend is encouraged to consider the Humane Society, and help them reach our goal of adopting thirty six animals in thirty six hours.